The annual autumn party in the front yard. 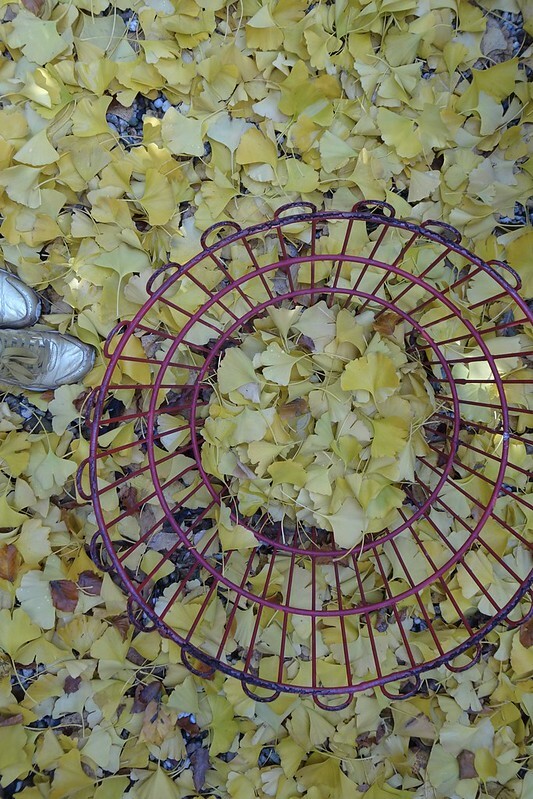 The ginkgo tree in our garden is always splendid, but now it's the most beautiful! 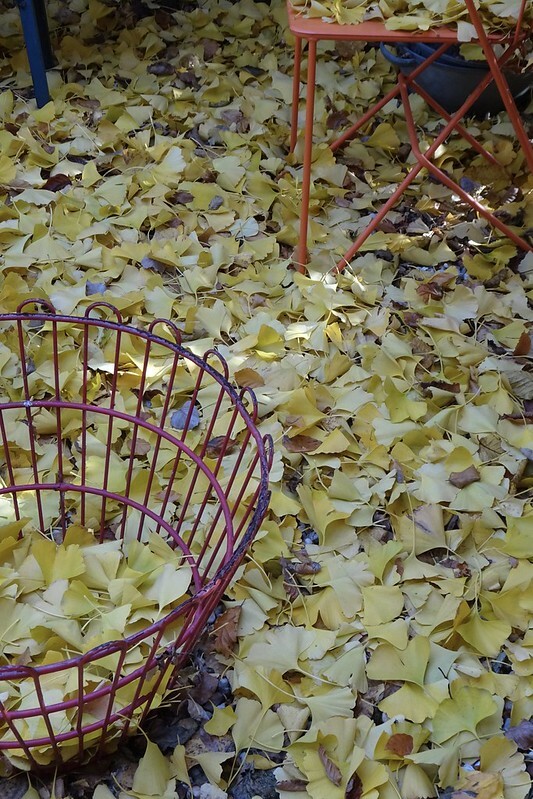 During these weeks, we have a high pile golden yellow ginkgo carpet in the front yard! Op en top herfst. 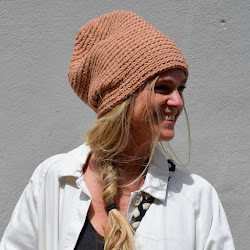 Mooi!